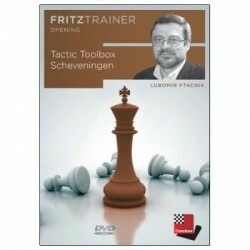 Lubomir Ftacnik complements his popular Scheveningen DVD with fresh material for training tactical themes. 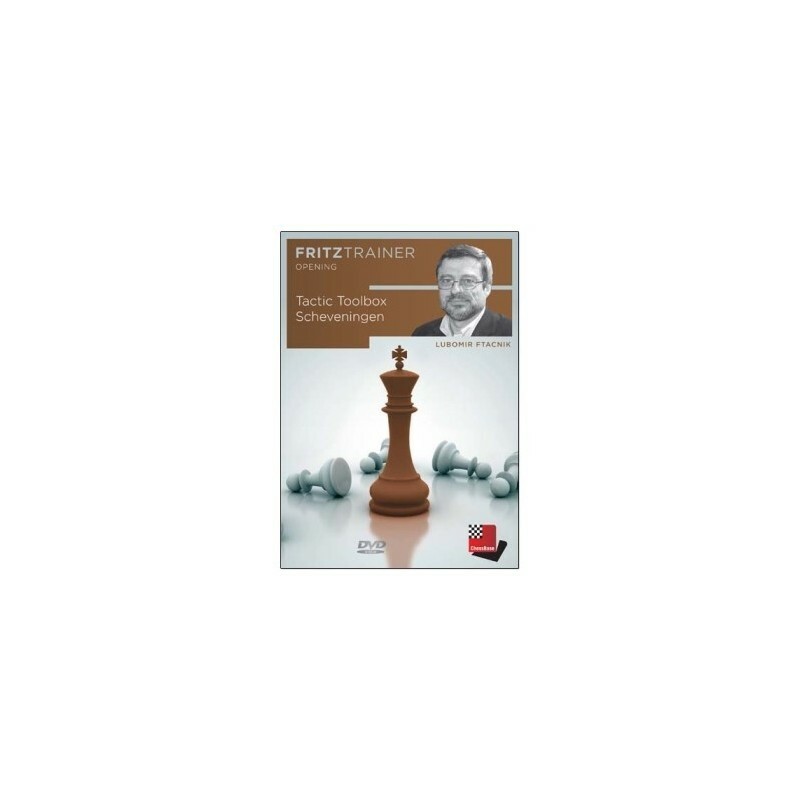 The world’s most popular opening, the Sicilian Defence, rises and falls with attack, fantasy and combinations. The ability to spot a tactical opportunity, calculate variations and choose the best line decides the game in sharp Sicilian positions and, even on its own, is a skill worth having. The new interactive features in ChessBase make it possible to view every position through the eyes of a grandmaster with subtle hints that help you to find the best idea.